This entry is part 6 of 38 in the series Praise Ye The Lord. LORD, thank you for grandmas and their prayers. 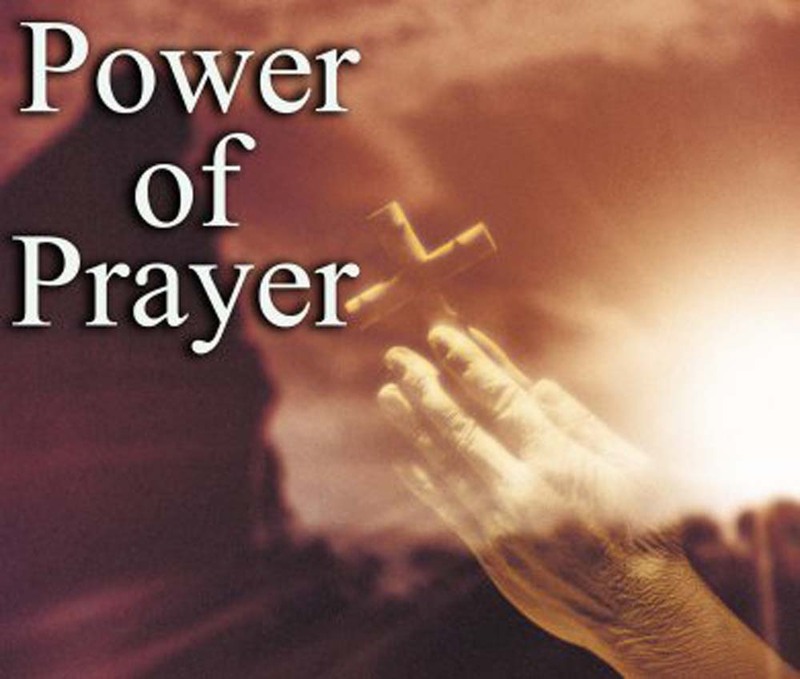 Grandma prayers are the reason a lot of of us are still here today. 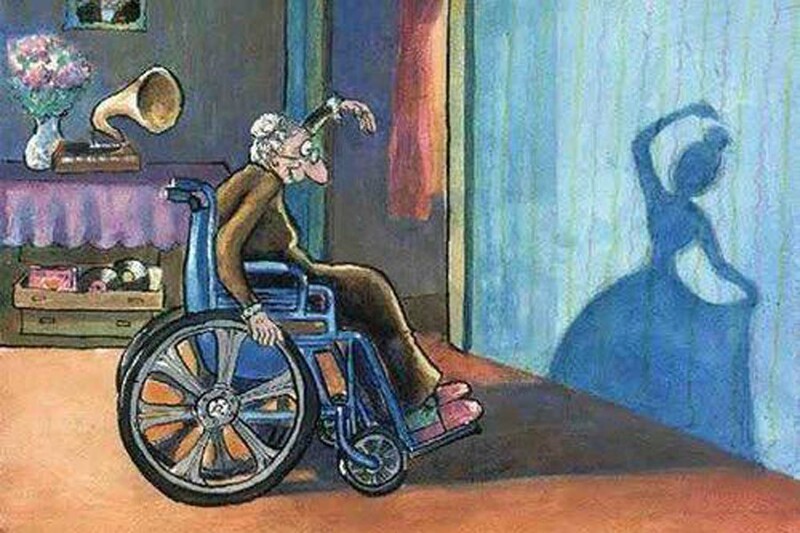 And remember grandma, that how others see you is not important, it's how you see yourself that means everything. God bless you grandmas. Thank God for grandmas. Forever and always, Amen! brinny, musicalpilgrim and Ragamuffin7 like this. What you did share is a treasure. Thank you for sharing memories of your childhood of your precious grandma and grandpa. It sounds like God placed them strategically to be there for you at a very pivotal time in your life. God bless you too.